We've hit that time of year where sickness is prevalent. We are taking preventive measures to protect ourselves against sickness. It's vital that we constantly wash our hands or sanitize them when water is not available, and cover our mouths when we sneeze. This is especially important for children. It seems like everywhere we turn, someone is sick. It's time to keep those germs at bay and have a healthy and happy holiday season. Mother's Therapy Organics are natural cleansing products for young, sensitive skin. The product line-up includes kids hand sanitizer, germ fight'n hand lotion, baby lotion, and travel size hand sanitizer. The sanitizers have a 99.99% germ-kill ratio. The company uses the purest organic and natural ingredients that have quick-dry properties. As the natural alcohol evaporates, it leaves behind a skin-softening aloe vera based lotion which become infused into the skin. No extra rubbing is required. The best part is that since this is non-greasy, it can be used as often as needed without the worry of damage to sensitive skin. Trust Mother's Therapy Organics to keep the germs at bay. Nothing is easier and more convenient than throwing a small bottle of hand sanitizer in your purse or book bag for on-the-go use. Clip it onto a purse or duffel bag. Don't worry about touching something dirty and having to wait to wash your hands, those germs will be killed and replaced with the pleasant scent of cucumber. These hand sanitizers come in a handy pack that will keep the whole family safe from germs. It would be great to have this during the cold and flu season. To keep us from getting sick. I need this because I'm a teacher who does not want to get sick. We go through a ton of hand sanitizer. I could always use this. We are a family of 5 and there is always someone getting sick. 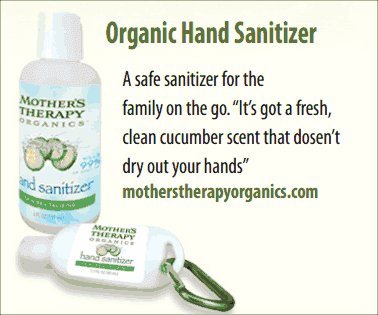 We are always making sure we wash our hands and use hand santizier when we are on the go. We need to win this prize as my husband has had a stem cell transplant and so has such an infant immune system that just a cold could land him back in the hospitlal. We have to use hand sanitizer to help keep him safe. Having these with us would make it an ease to use where ever we are. This would be great for my kids and I when we are out in public. There isn't always a sink nearby. I don't want spread my germs around and to help save from others germs. My whole family suffers from dry, aching, cracking hands.. especially in the cold weather. I would love to be able to try this product and see how well it works on our skin. Thank you! I work in a small office and we can spread germs easily, and my daughter picks up germs at school, and my husband at his work. Hand Sanitizer is perfect for this time of year. I always teach my children to wash their hands. This would be great for them. My daughters and I are always touching door knobs handled by sick people, hence an hand sanitizer is needed. We need to win this one to keep us healthy this winter. we need to win because its cold and flu season! We need to win this because cold and flu season is here and these would be great to use on the go. My family needs this because we have been sick so much already this year and my daughter is asthmatic. I have 3 kids and I need to keep them healthy and clean of germs this winter. Thank you! My family really needs this because the cold and flu season is coming and hand sanatizer could really help cut down on the germs. i am due with baby #4 in less than a month so keeping germs down is good. 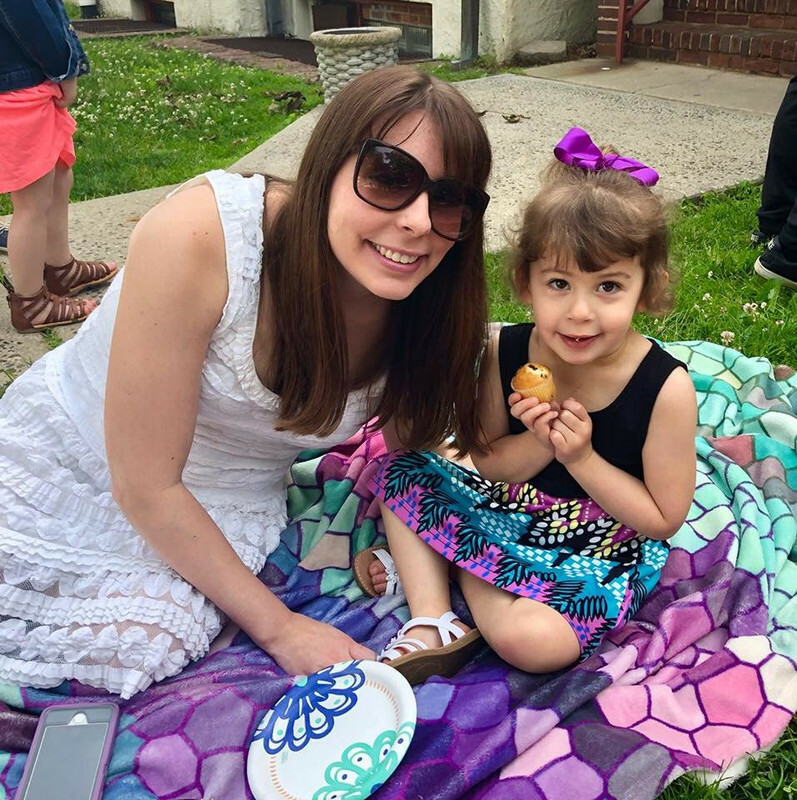 My kids get sick often and I would like to do everything I can do to stop it from spreading. WE just had one awful flu go through the house. I never paid alot of attention to using hand santitizers but after this flu, I am taking them really serious. I had never been this sick in my life. I swear I got it from Wal Mart. Now when I go shopping, I always use them. This would really do me good on keeping from getting sick. I need to win as the flu and cold season is here and with two young children I want to take all the precautions I possibly can! We need to win this because my child is in school and constantly brings home colds. We need to win because my son has eczema and can't use normal hand sanitizers. I feel like in the Winter, we all take turns passing/getting sick. I could always use more sanitizer! I would like to win this prize because I think it is important to keep your hands sanitized especially when you are out and about and not able to wash them as often as you should. I am a teacher, and my husband works at a golf course where he handles money. With three kids, our entire family needs this! We could always use sanitizer to kill germs and protect ourselves from getting sick. You never know what germs linger on door knobs, railings, and anything else touched by multiple people throughout the day. I think everyone should carry hand sanitizer with them and use it frequently to avoid getting and spreading germs that can make people sick. it will help us from getting sick. My oldest son goes to a school with 30 students in his kindergarten class alone. He is always bringing home some sort of a bug..this would be helpful for us. Passing germs to one another! My family needs this to avoid germs. This is a great travel item to have. This would be a great travel item.